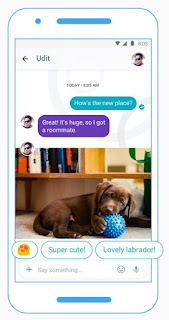 Google promised it would release both Allo and Duo, they are new chat and video calling apps, this summer. Duo landed more than a couple of months ago, but Allo is just barely succeed in achieving something by a very narrow margin. 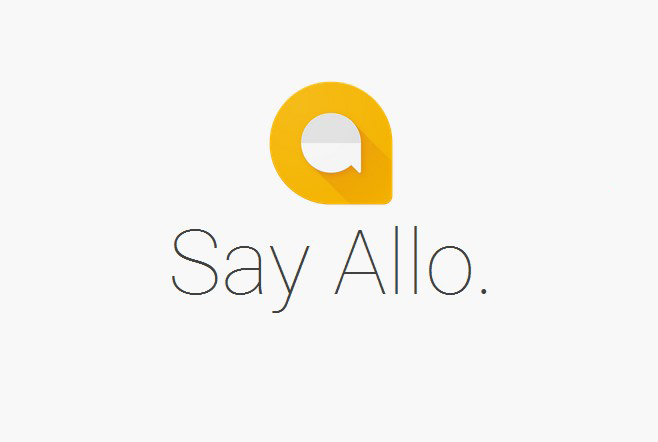 The Allo site is now live, and it gives you a rundown of the most important features of Google’s new messaging app. The app itself is still rolling out worldwide. Allo is available for both Android and iOS. 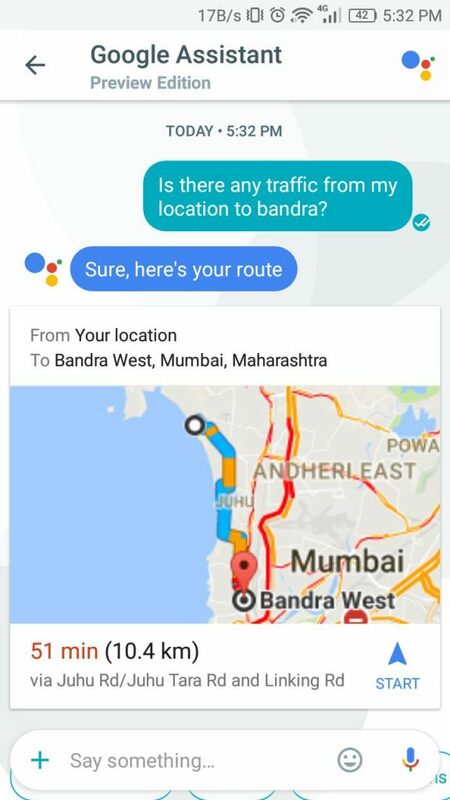 Smart Reply: Allo offers a lot of smart features and the experience was pretty satisfying in the start. Are you a lazy person? 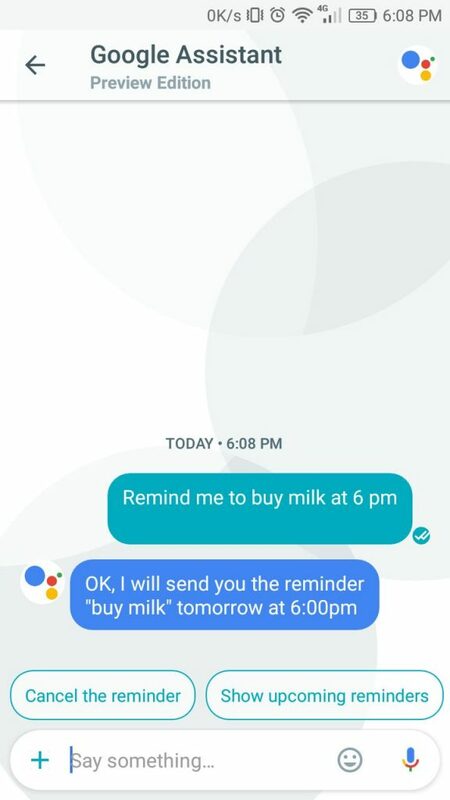 Then the Smart Reply feature is gonna be very useful to you! 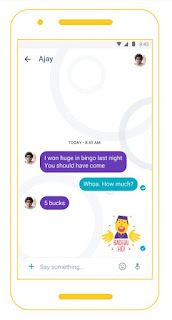 The app basically just learns the way you converse and suggests the auto replies which you can send. Isn’t that cool?! Sadly, this feature is only available in English for now. Google may launch smart reply for other languages soon. 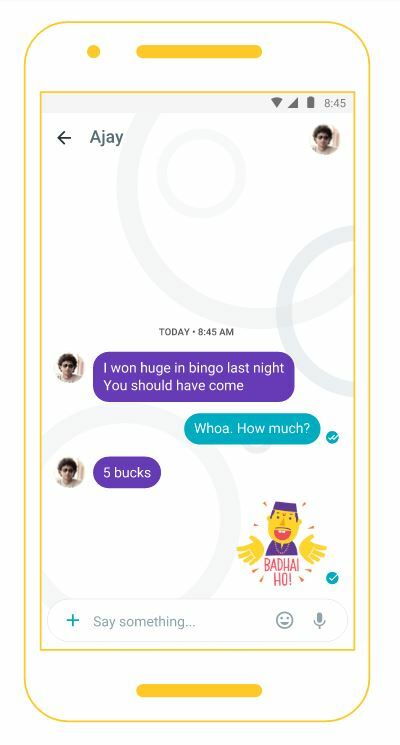 Text Size: Allo also allows you to adjust the size of your text while chatting! Wondering how it’s important? 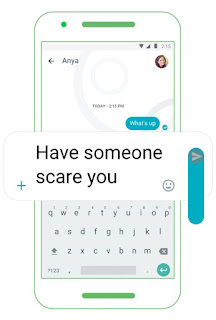 At times, when you’re chatting with someone and you really want to make a statement loud and clear so you go ahead and type THE ENTIRE MESSAGE IN CAPS! There is a way better alternative. 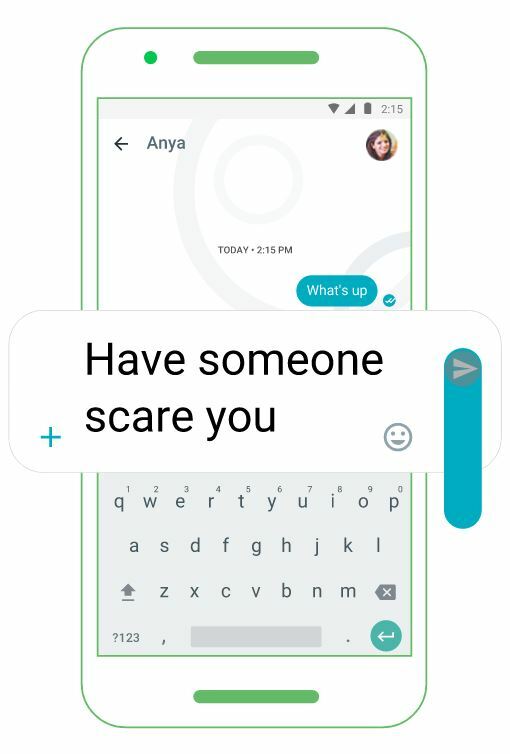 After you’re done typing, just swipe up the text box to increase the text size and swipe down to decrease! Cool ain’t it? 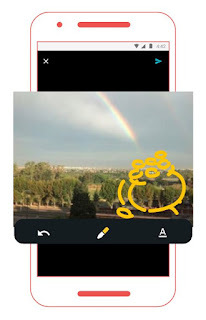 Image Editor : Allo has an Instant Image Sharing features like it’s other competitors but what makes it different is –it allows you to draw on the image before you send it. , use a third party Image Editor app, open the chatting app and send it again! phew! Thanks Google! Stickers: Allo also has a collection of cool stickers for all your mood! We have seen this in a lot of applications. The collection is not that broad yet but given that it has newly launched, we are hoping they will update their sticker library soon. Incognito Chat : Google’s Allo also enables you to chat in Incognito mode. Any message you send in Incognito mode will have end-to-end encryption, discreet notifications. They will not show up on your lock screen. Also, you get the option to set a time how long these messages will last. Once you set the expiration time, the chat history will be removed after reaching that time. Tight security is the best advantage of Incognito mode, but unfortunately, you cannot use Google Assistant with Incognito mode on. I had a pretty great Experience trying out the new Smart messaging App google has to offer Google has indeed created a brilliant application. It can really be useful and convenient for you once you start using it!. 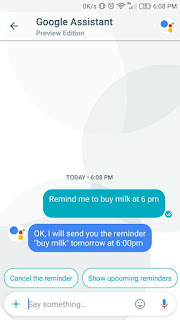 If you want to use Allo to send a message to a non-Allo user, you can do that. The message will be visible to your non-Allo friend in notifications. The message will also have a link to download Allo. Want to try out the app?I have left a link down below, it’s free to download and to use! 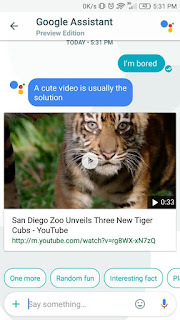 Do comment in the section below about your experience and features you wish to use in the Google Allo!